Four Book Reviews in One! Since our scheduled reviewer was unable to make the deadline, we decided to post a J to tha M chat about a series we both read and really enjoyed. Hope you do, too! M: So, that rec you gave me last week. That Kindle is doing the job and making you read more – yay! J: Heh, yes. Did you like? M: I really did. Ate them up. J: I really think so, too. 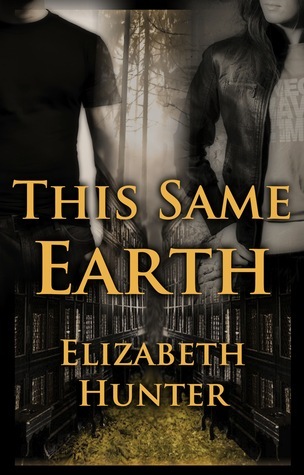 What was amazing was that I didn’t THINK I was super attached to the characters in the first one – A Hidden Fire – but I still couldn’t wait to read the next one – This Same Earth. So apparently I was connected. 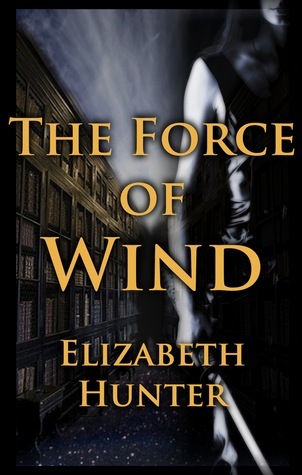 And then The Force of Wind, and A Fall of Water. Gorgeous Italian renaissance man. Ruthless and unbeatable fighter. Deadly killer. Protective, faithful, loving. I mean, come on. That was awesome. J: Yay! Glad you liked. M: Oh, yes. I really did. So glad I continued on to the second. I feel it’s much stronger, as is the rest of the series. 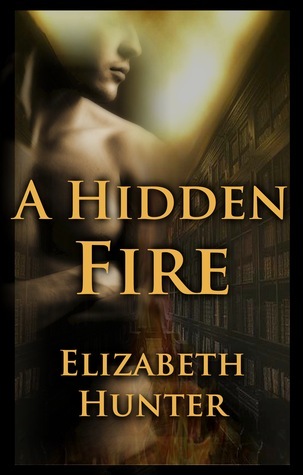 Isn’t A Hidden Fire still free on Amazon right now? I need to go buy the next in the spin-off series. 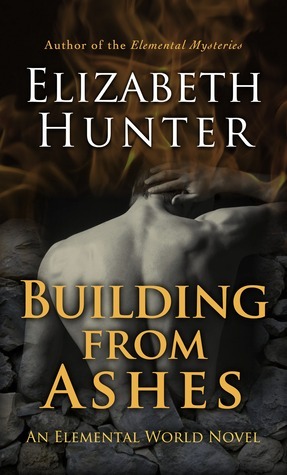 Elizabeth Hunter is a contemporary fantasy and romance author. She is a graduate of the University of Houston Honors College in the Department of English (Linguistics) and a former English teacher. She currently lives in Central California with a seven-year-old ninja who claims to be her child. She enjoys reading, writing, travel, and bowling (despite the fact that she’s not very good at it.) Someday, she plans to learn how to scuba dive. And maybe hang glide. But that looks like a lot of running. She is the author of the Elemental Mysteries and Elemental World series, the Cambio Springs series, and other works of fiction. 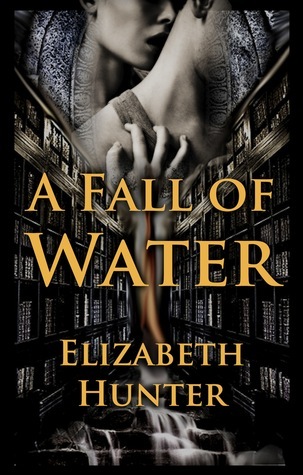 This entry was posted in J to tha M, J to tha M Review, Uncategorized, What We're Reading, World Building and tagged book review, books, discover new books, elemental mysteries, giovanni vecchio, j to tha m, new adult, paranormal, self publishing, vampire, what we're reading, world building.